Facebook's Timeline feature offers a great marketing opportunity for your brand and business. 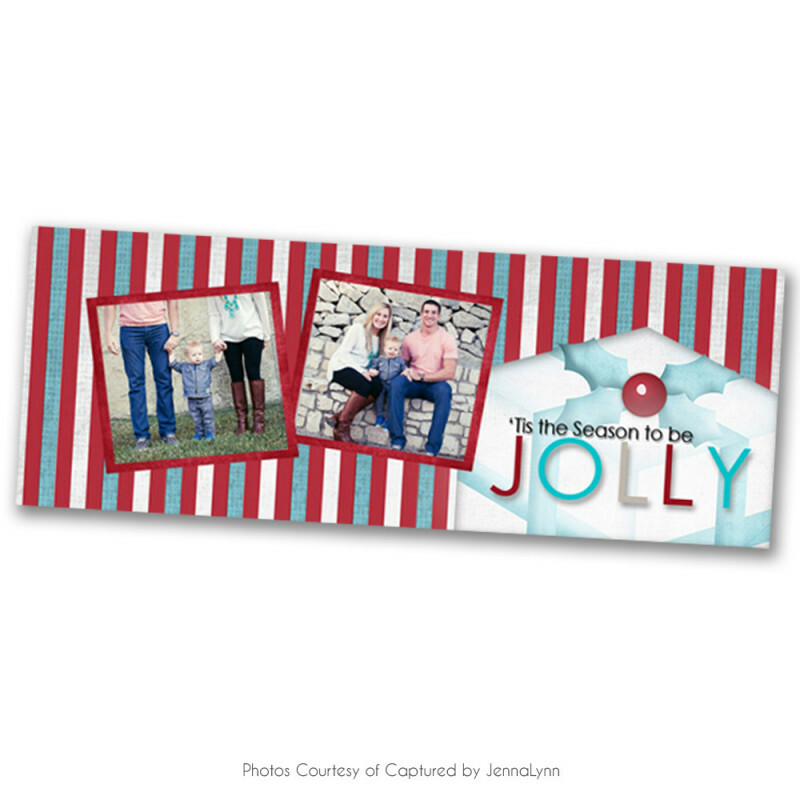 Our Timeline Covers provide a quick, easy and modern way for you to display your work and grab attention! Just add your pictures and you are ready to go. 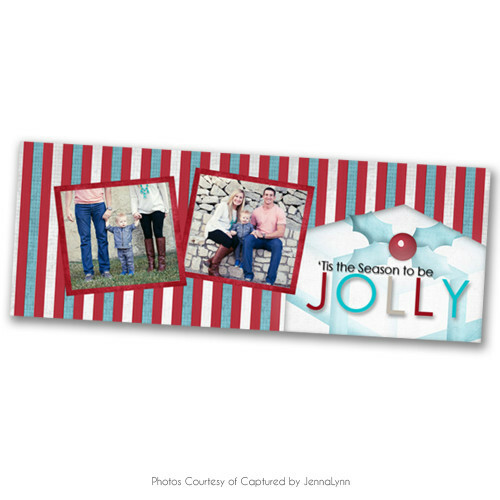 These darling red and blue timeline covers make great thank you gifts for clients with their Christmas sessions.